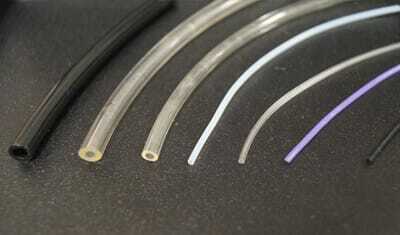 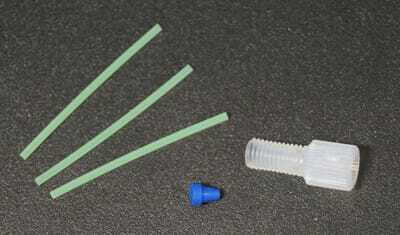 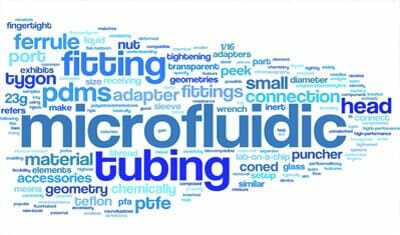 How to Choose a Microfluidic Tubing ? 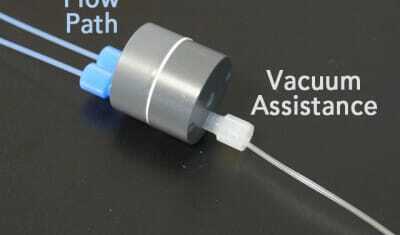 Why and how to use a Microfluidic Bubble trap? 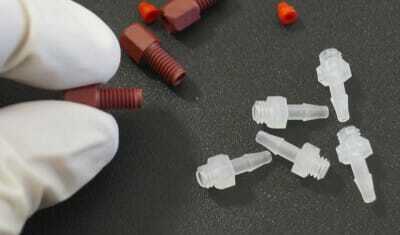 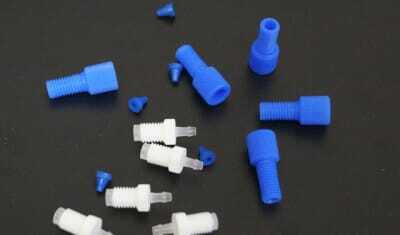 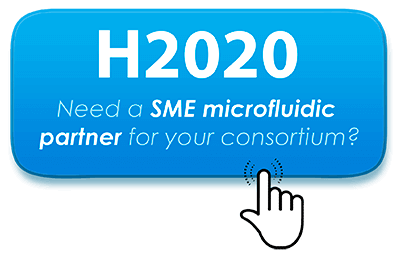 How to Choose a Microfluidic Fitting or Connector ?